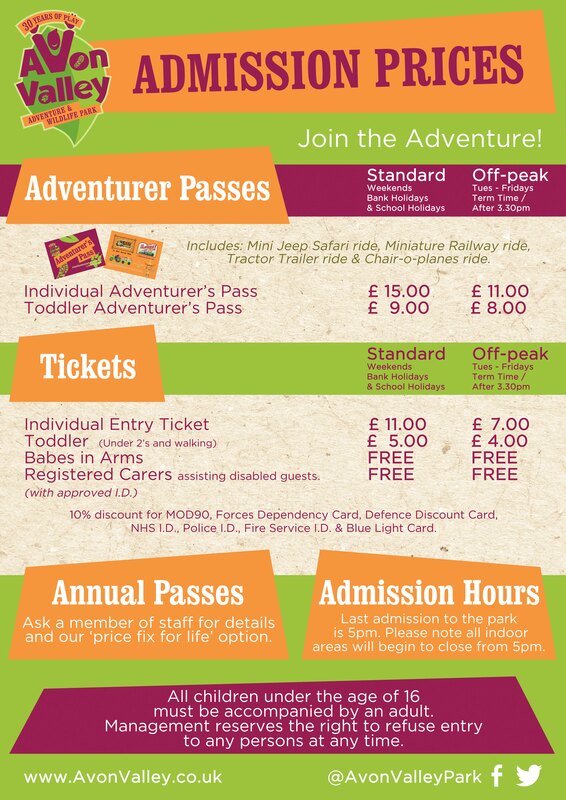 Save £1 per person with online booking! Bookings must be made by 23:59 the evening before your chosen visit. You can arrive and pay on the day if you wish. 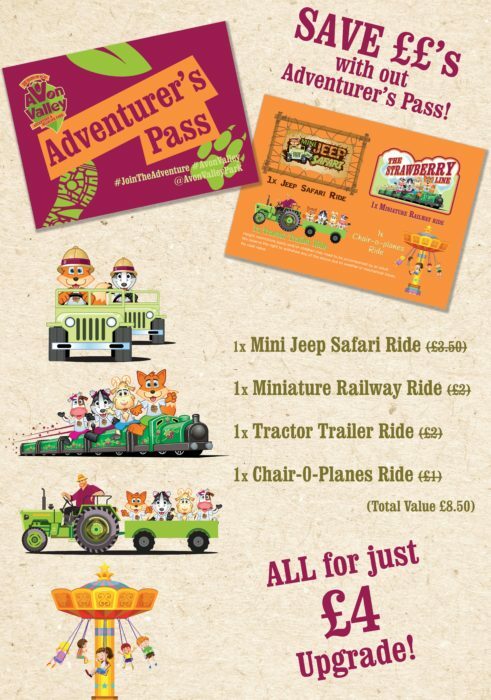 You can upgrade your ticket to an Adventurers Pass to include a Tractor ride, Train ride, Chair-O-Planes Ride and a Quad Bike ride! 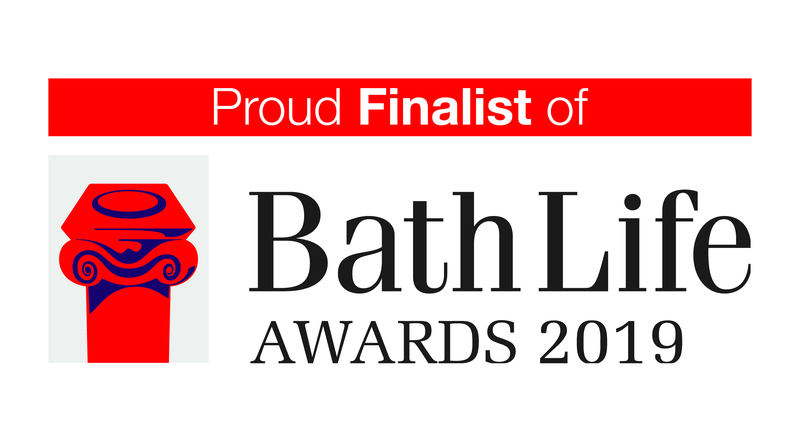 Fancy all-year-entry? Click here for details. Group Visit? Click here for details. School Visit? Click here for details. As of 31st December 2018 we no longer accept Blue Peter Badge holders free of charge into our attraction. This was a very difficult decision for us, but as a small family-run business we could no longer sustain the number of ‘free’ visits Blue Peter badge holders made to our attraction. 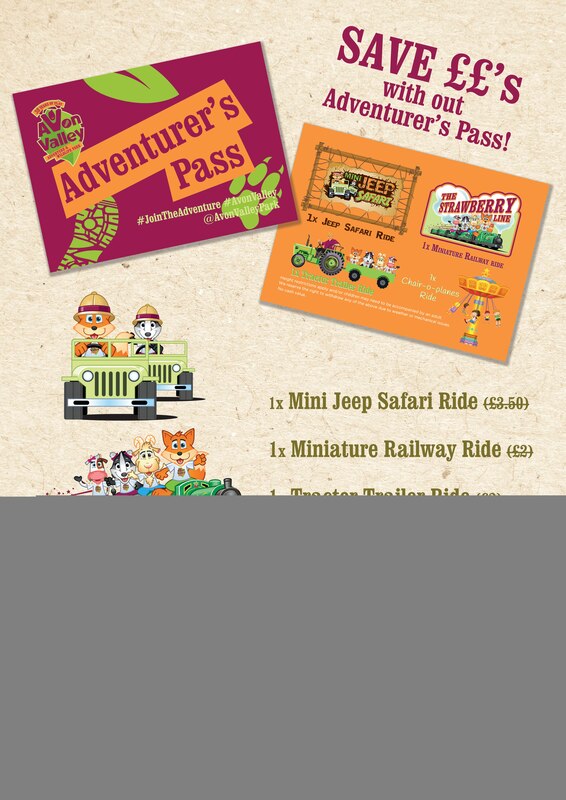 You can upgrade your ticket to an Adventurers Pass to include a Tractor ride, Train ride, Chair-O-Plane Ride and a Mini Jeep Safari ride!